As wonderful as LEDs are, there are some jobs that just require an incandescent bulb… for instance, when you WANT heat! Which is what we use these bulbs for… to keep our water bay from freezing! 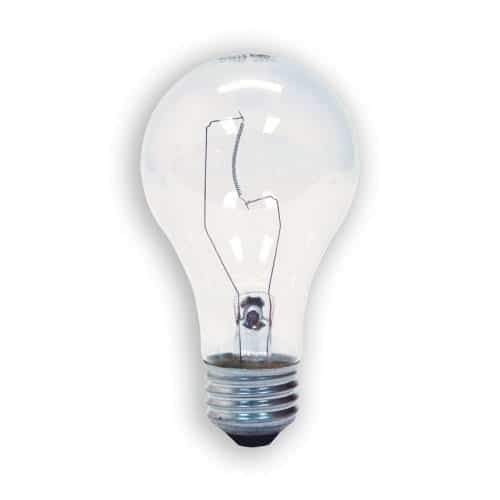 Use these in conjunction with a caged utility light like this one… and you’re all set! 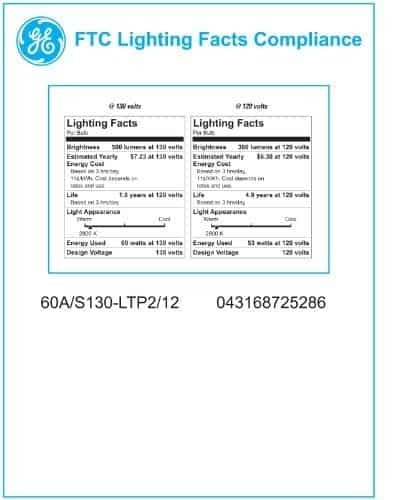 GE 60-Watt Garage Door Opener A19 #72529. GE’s specialty bulbs offer innovative solutions for a variety of lighting needs. 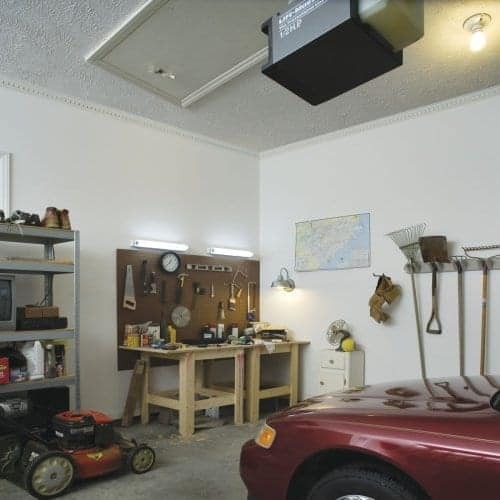 The GE Garage Door Opener Light is designed with a rugged filament that withstands vibration better than regular light bulbs, so it lasts longer. For product questions regarding GE Lighting products, please call GE Hotline 1-800-435-4448, Monday – Friday, 8:00 a.m. – 6:00 p.m. EST Follow the recording prompts or ‘stay on the line’ to speak directly to a customer service rep.